"A reliable Electrician serving North Jersey for over 25 years!" I needed a new ceiling fan installed in my kitchen. I called Bill from Orr Electric and he took care of everything. His price was fair and the fan works perfectly. 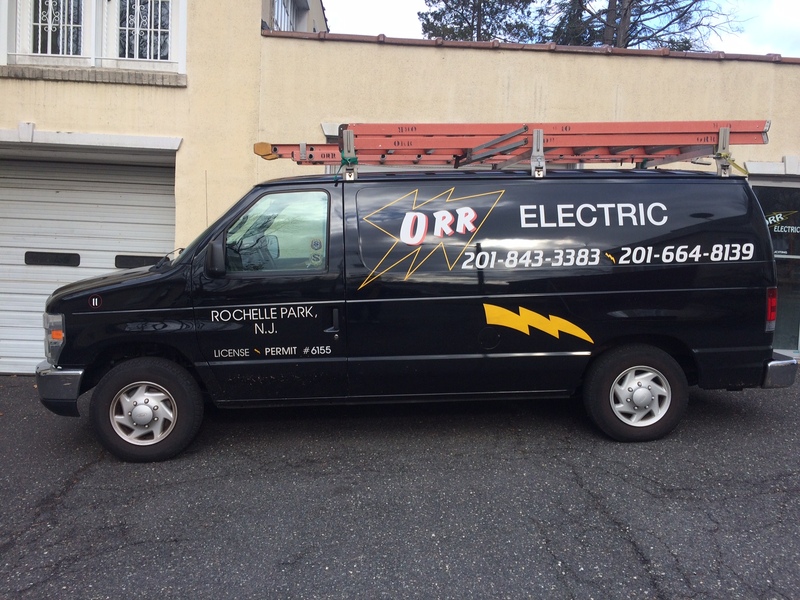 We have been providing quality electrical services to North Jersey residents and businesses for over 25 years.